These were a custom request for a Christmas gift for a special mom and dad. He drinks wine and she's more of a snifter. What a pair. 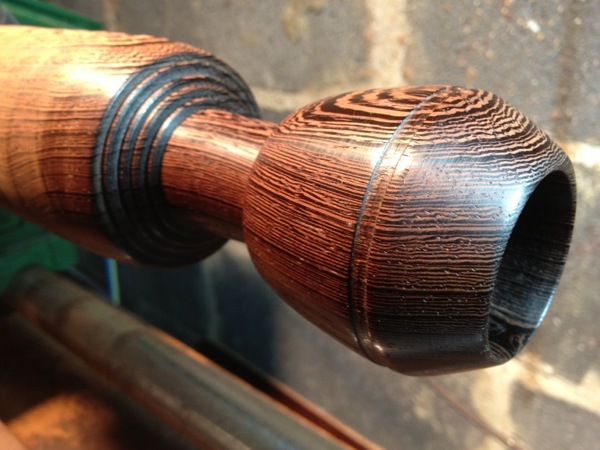 Wenge is a beautiful wood to work with however it takes it's toll on your tools because the wood is so hard.